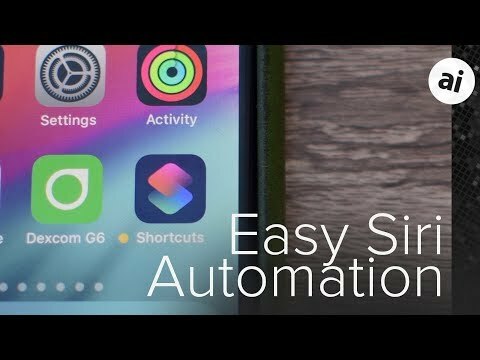 Shortcuts allows you to create simple or complex macros, then invoke them via Siri. Apple released the GM to developers on Friday ahead of todays final release. Everyone got their first preview of Shortcuts earlier this year during the annual World Wide Developer Convention. Check out AppleInsider's guide on how to create your own shortcuts using Apple's default apps, and the many developer apps that have included support in their most recent updates. Download Shortcuts for free on the App Store now. I'm very excited about this part of the update! Can't wait to discover how powerful the app is.